The United States has a racially and ethnically diverse population. The census officially recognizes six ethnic and racial categories: White American, American Indian and Alaska Native, Asian, African American, Native Hawaiian and Other Pacific Islander, and people of two or more races; a race called “Some other race” is also used in the census and other surveys, but is not official. The ancestry of the people of the United States is widely varied and includes descendants of populations from around the world. In addition to its variation, the ancestry of people of the United States is also marked by varying amounts of intermarriage between ethnic and racial groups. While some Americans can trace their ancestry back to a single ethnic group or population in Europe,Africa, or Asia, these are often first- and second-generation Americans. Generally, the degree of mixed heritage increases the longer one’s ancestors have lived in the United States (see melting pot). 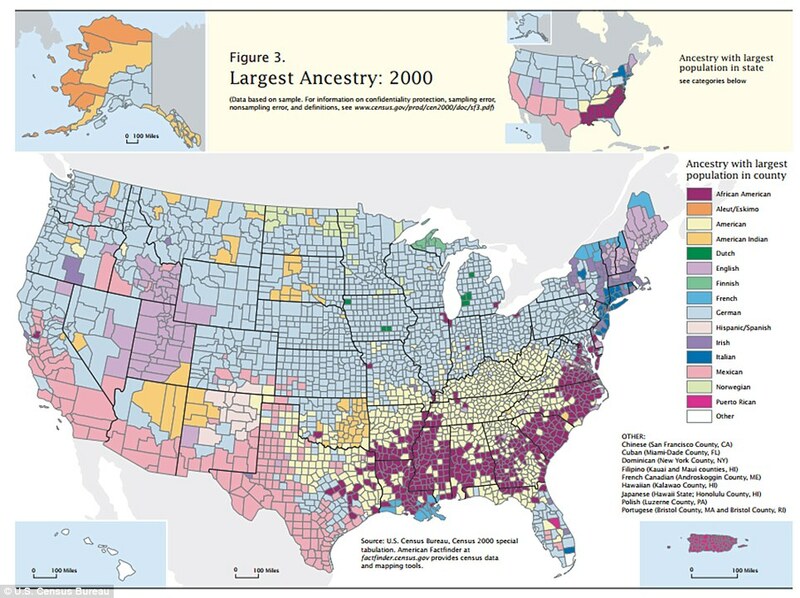 In theory, there are several means available to discover the ancestry of the people residing in the United States, including genealogy, genetics, oral and written history, and analysis of Federal Population Censusschedules. In practice, only few of these have been used for a larger part of the population.